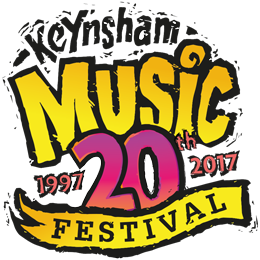 Keynsham’s Music Festival Week and the Saturday and Sunday line up, includes some of the best performers in the region and beyond – in a whole range of musical genres and arts: delicious food, real ales, stalls and creative activities for all to enjoy. 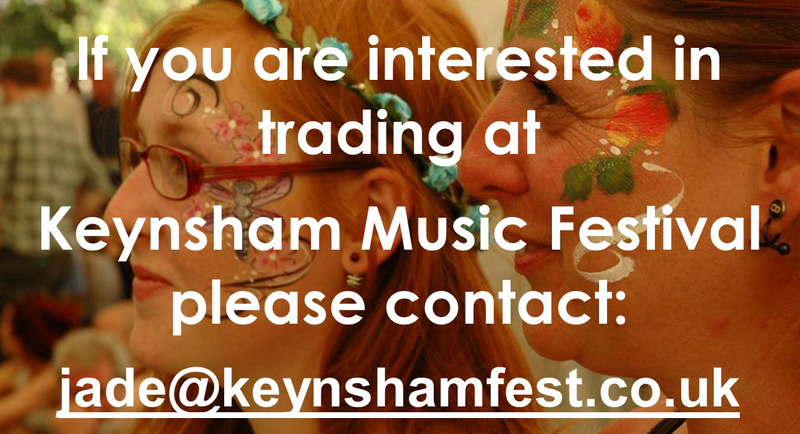 With the support of our main providers, Keynsham Town Council and B&NES Arts Development, our sponsors – and a host of community groups, partnerships and volunteers we really are talking about a whole Festival Week. 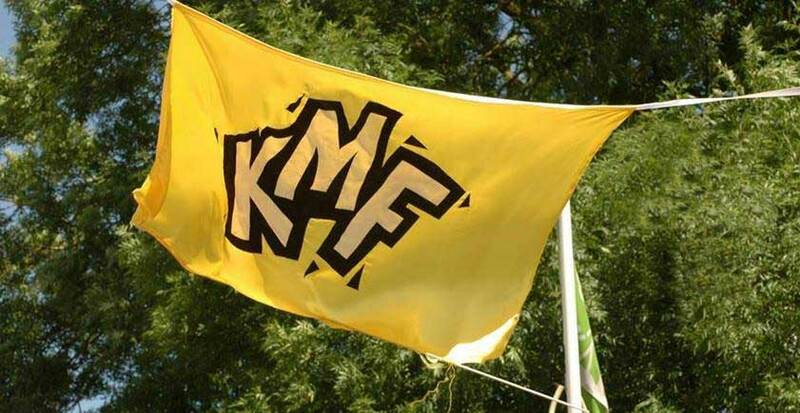 Keep in touch and up to date with what’s going on through this website and our Facebook and Twitter pages, and use them to make your own contributions and suggestions. 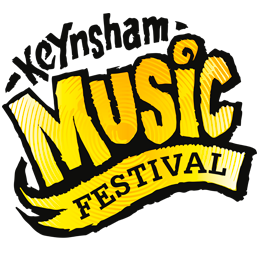 This truly community Festival happens with public support, the tireless effort of supporters and volunteers and your donations: we ask for a voluntary contribution per person on the Saturday and Sunday – where all performances are free – in the buckets! And you can purchase a coveted Festival wristband too for just £1! Find them in shops and pubs around town. If we were given £1 per head for everyone in The Park we would be certain of survival! Nearly 20,000 people attended all festival events in 2017 , and the festival was made possible by just 67 volunteer helpers who between them put in over 400 hours work? We always need more! See the panel on the left for an overview of the 2018 festival week and “Contact Us” with your offers of help, contributions, requests and queries. 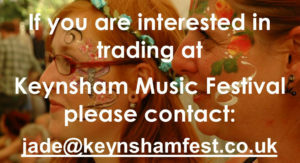 The Keynsham Music Festival seeks, and works hard, to be totally Fairtrade and sustainable.